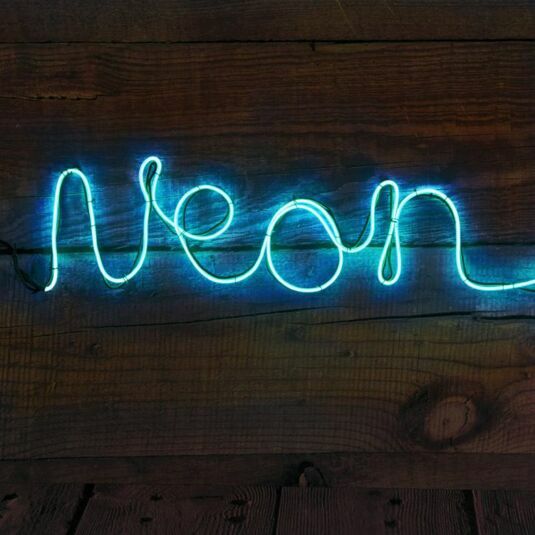 Whether you’re having a party and you want your name in lights, or you want a neon sign for that new drinks bar in your man cave, the possibilities are endless with this Make Your Own Neon Effect Sign! 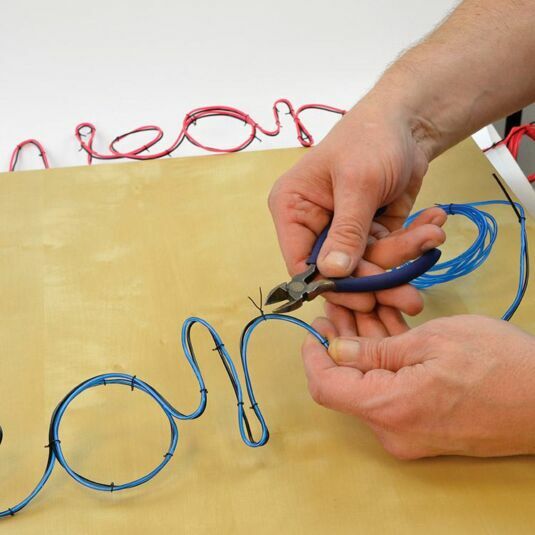 This kit includes 3 metres of blue neon effect flexible LED cable which you can bend and twist with the included shaping wire. 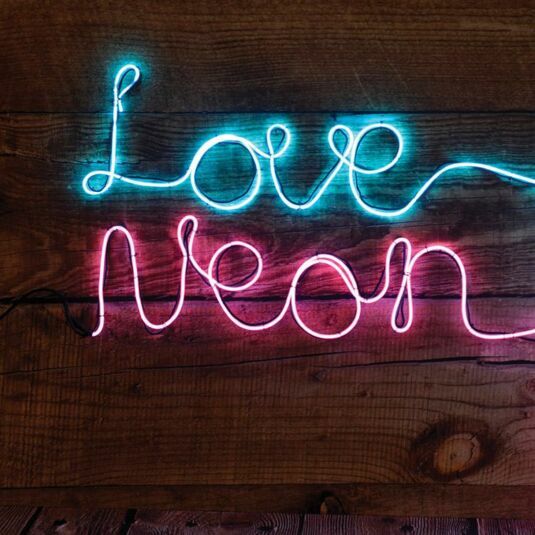 Then attach the light up cable to your wall or door with the fixing wire and watch your neon creation glow! 1 metre of fixing wire. Manual with inspirational designs to try. 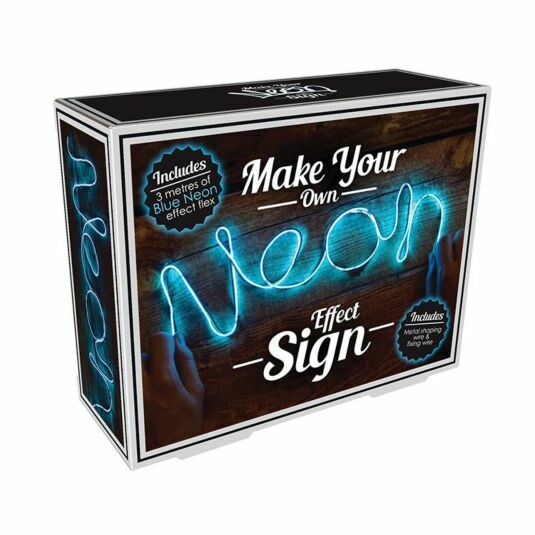 This fun and stylish DIY kit makes a great gift for birthdays, a new home, parties, or even father’s day!